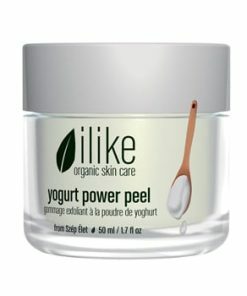 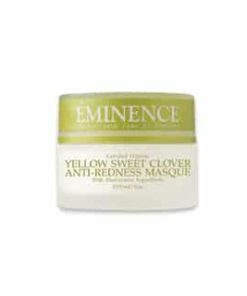 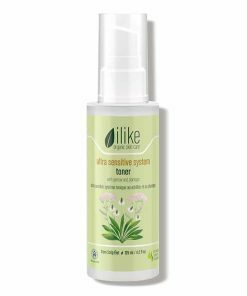 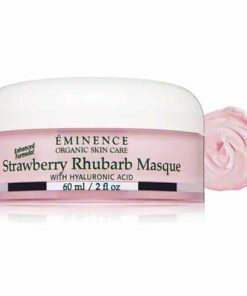 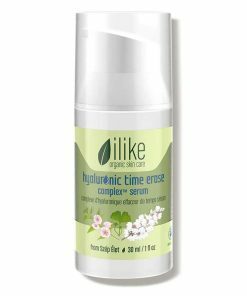 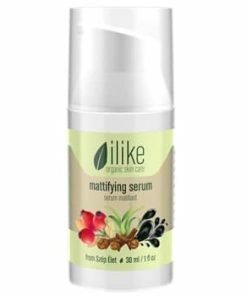 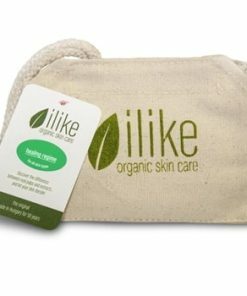 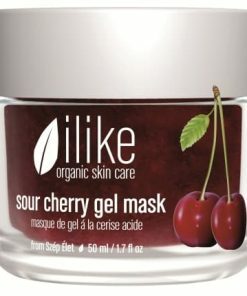 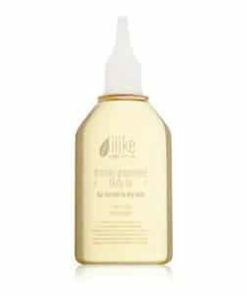 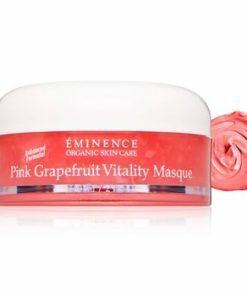 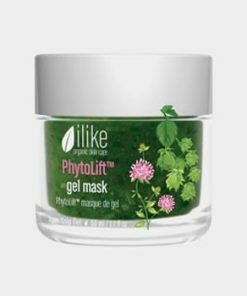 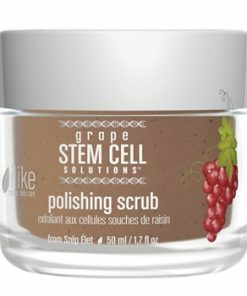 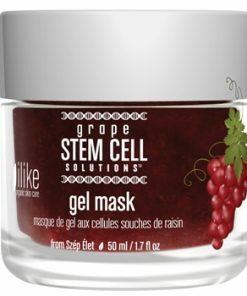 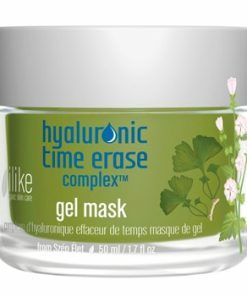 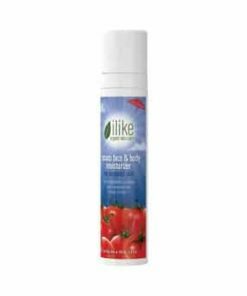 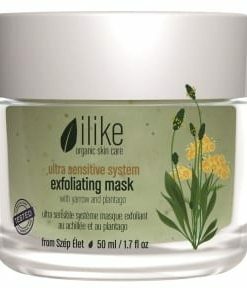 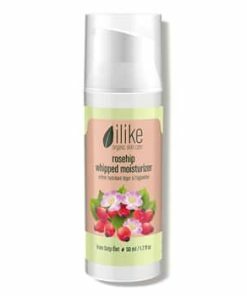 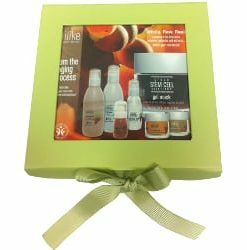 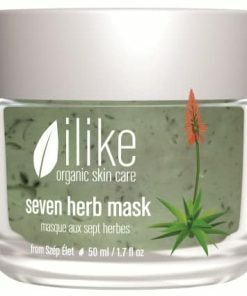 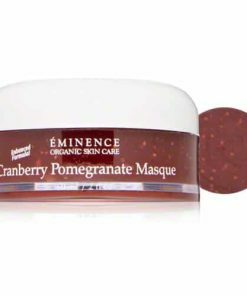 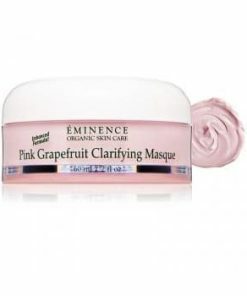 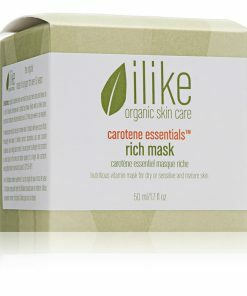 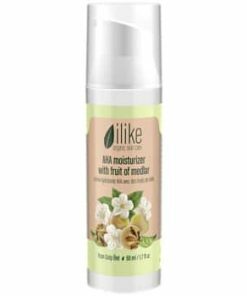 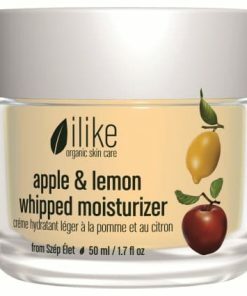 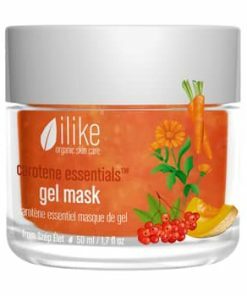 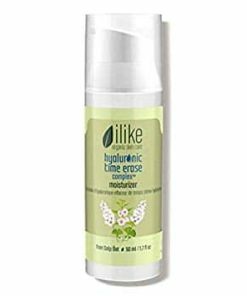 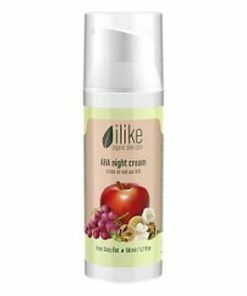 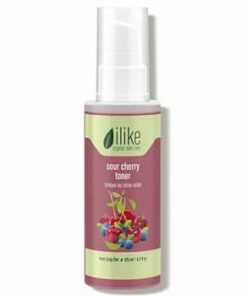 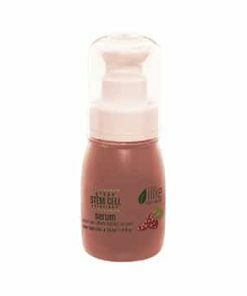 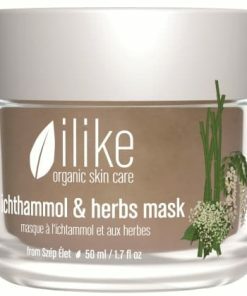 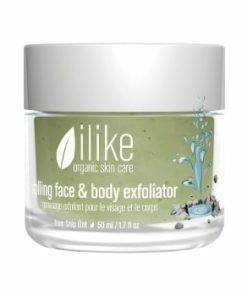 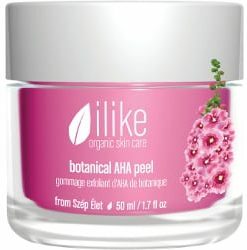 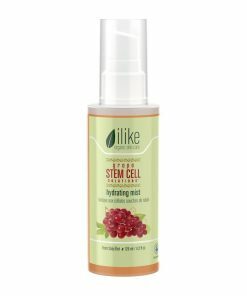 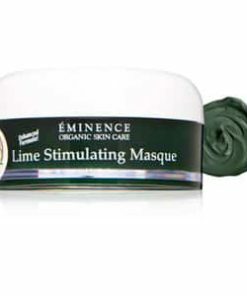 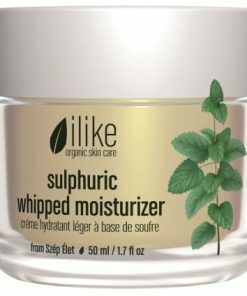 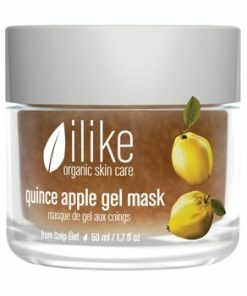 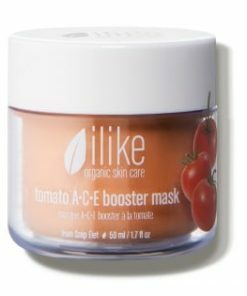 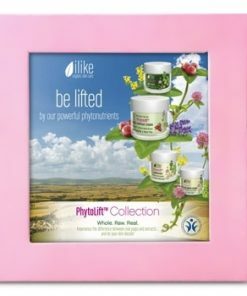 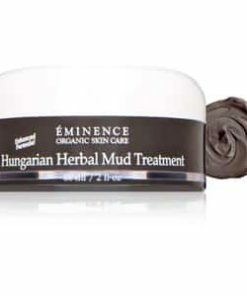 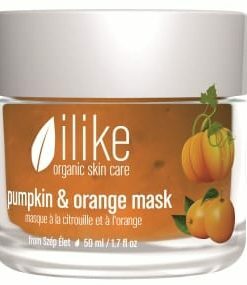 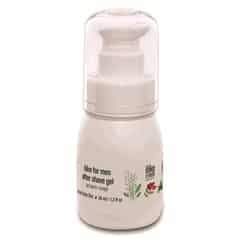 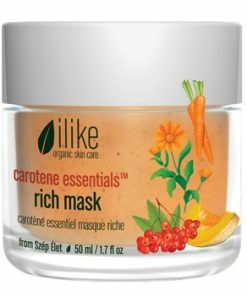 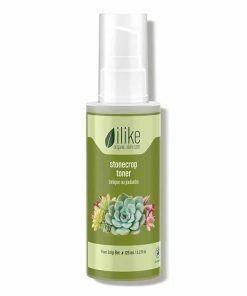 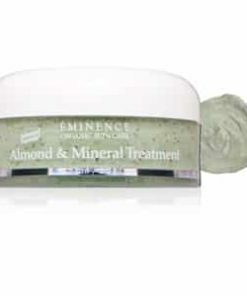 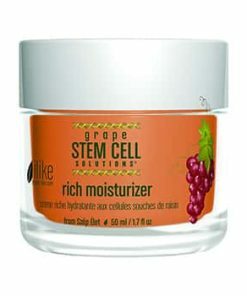 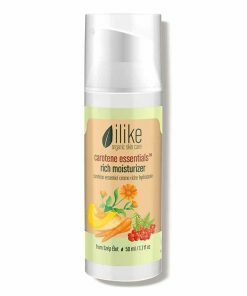 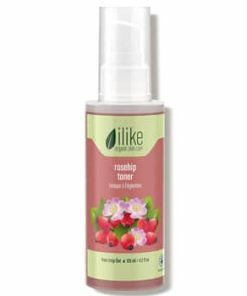 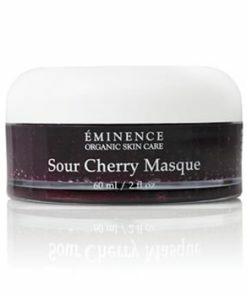 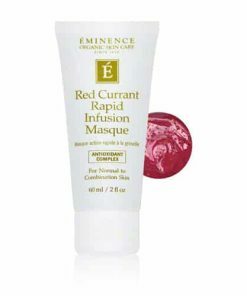 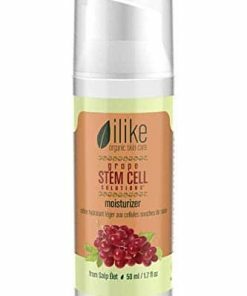 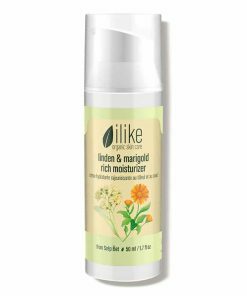 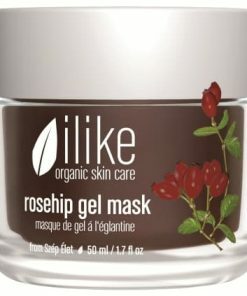 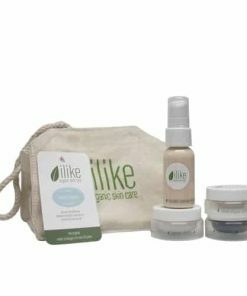 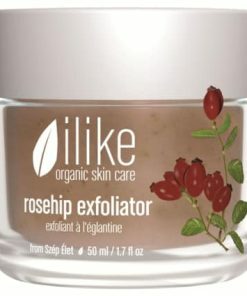 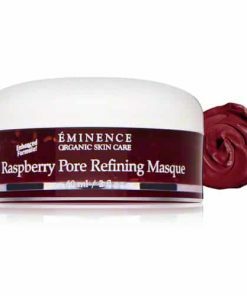 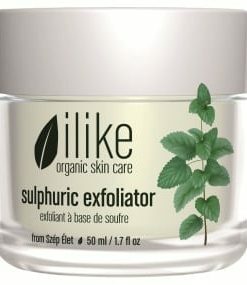 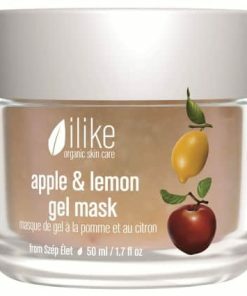 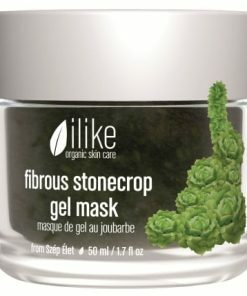 Ilike Organic Skin Care Rose Petal Gel Mask hydrates, tones and smoothes dry, wrinkled, thick and scaly skin. 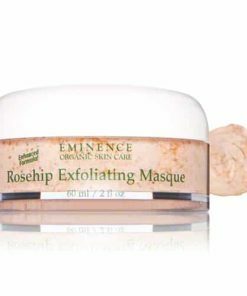 Rose oil soothes dry skin, sensitive skin conditions including rosacea and helps reduce the appearance of wrinkles for younger-looking skin. 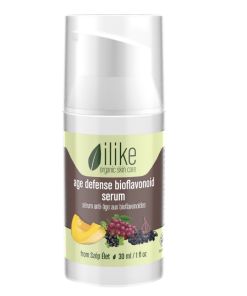 Vitamin B2 provides antioxidant benefits and maintains the healthy function of skin cells. 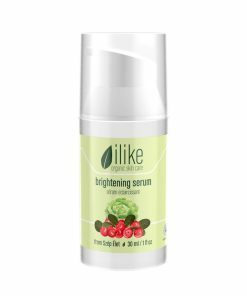 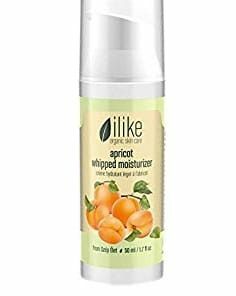 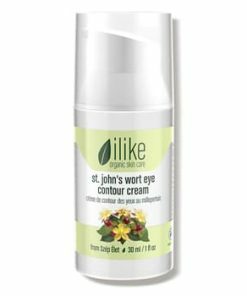 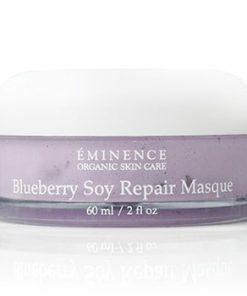 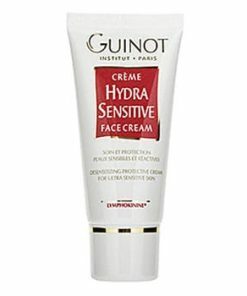 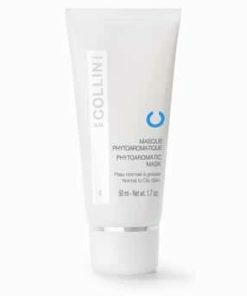 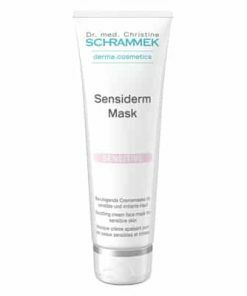 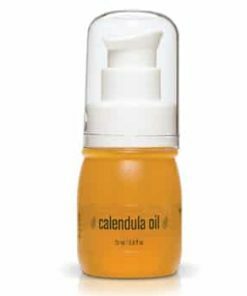 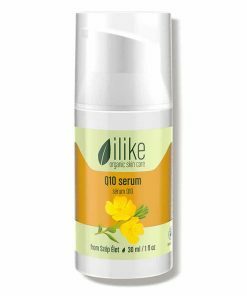 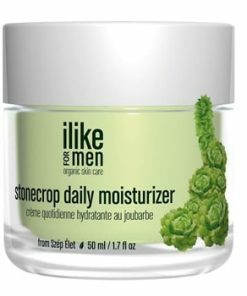 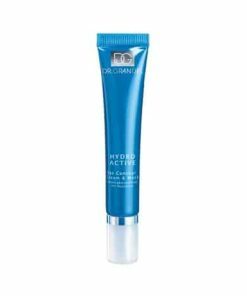 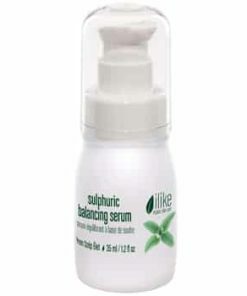 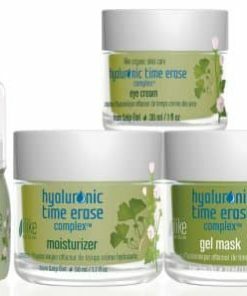 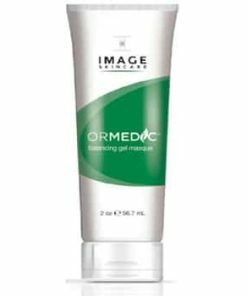 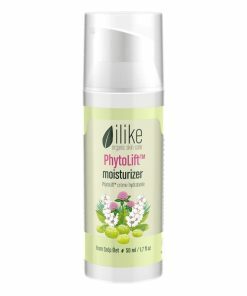 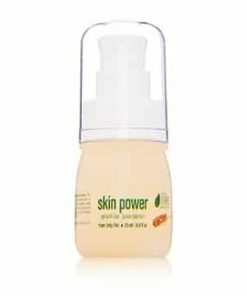 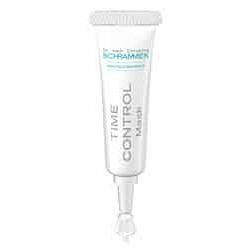 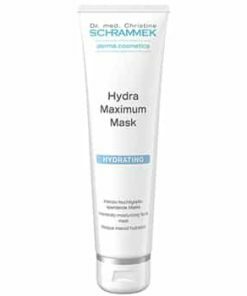 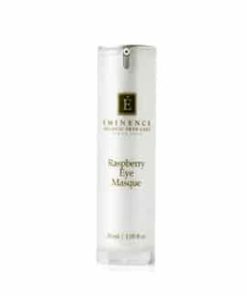 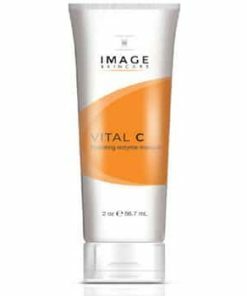 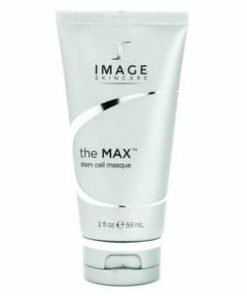 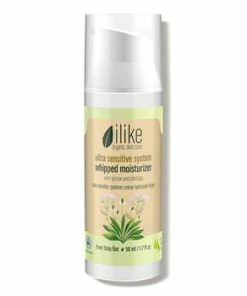 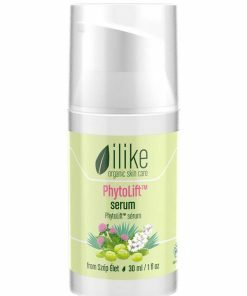 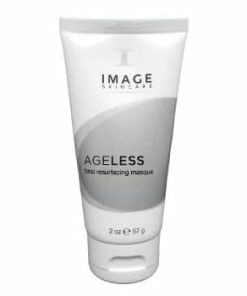 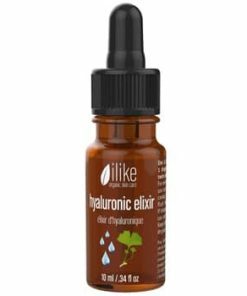 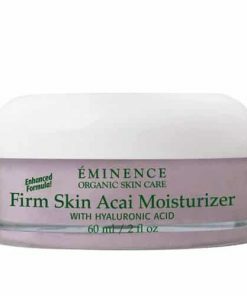 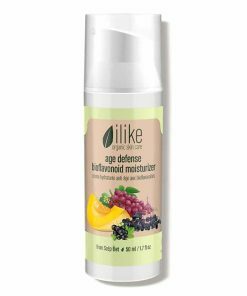 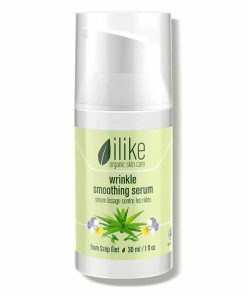 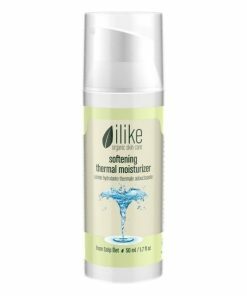 The is a great product to help with scaly seborrhea, fatigued, dry, non-sensitive premature and mature skin with loose pores. 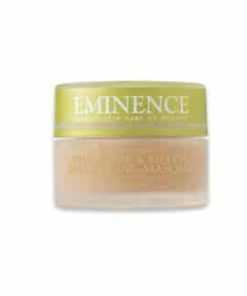 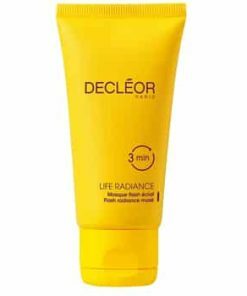 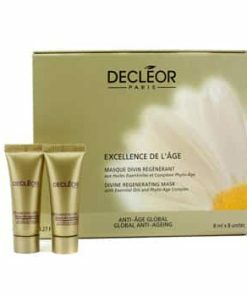 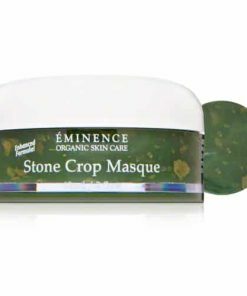 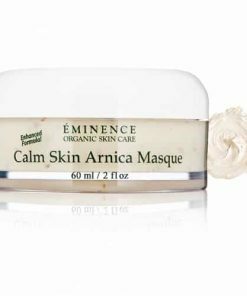 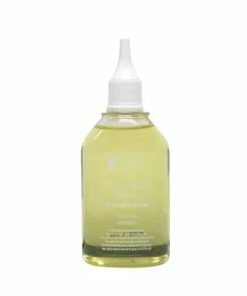 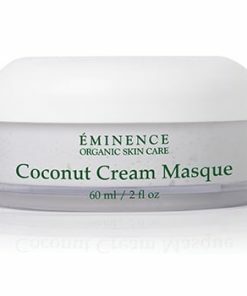 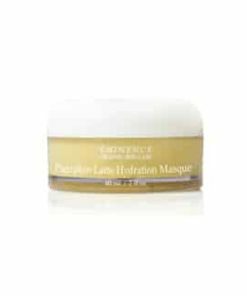 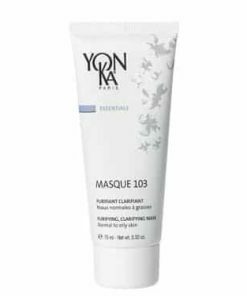 It has a delightful fragrance and it tones, renews, nurtures, moisturizes, and boosts skin elasticity and abrading the keratin layer. 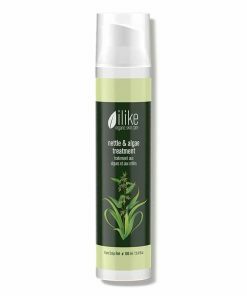 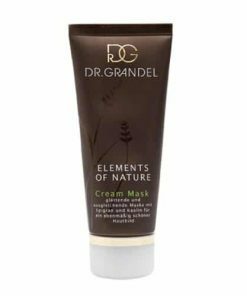 For rough keratin layers, use once weekly, applying a thin layer at night. 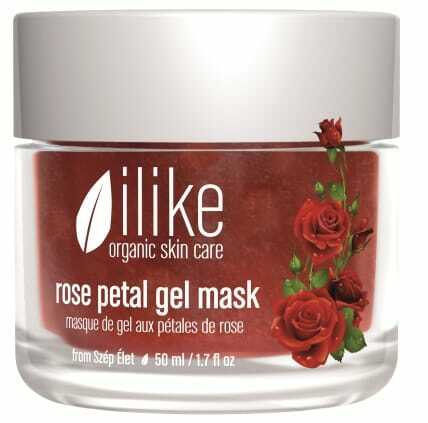 First, clean your skin before putting ilike Rose Petal Gel Mask onto your whole face and neck. 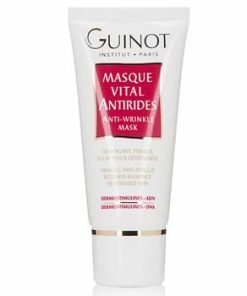 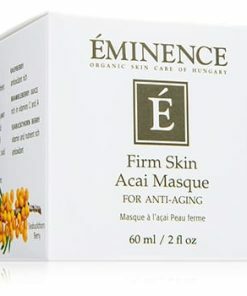 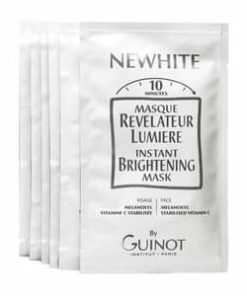 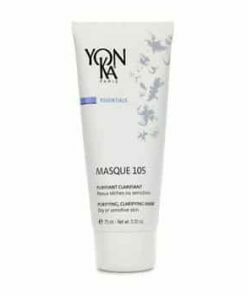 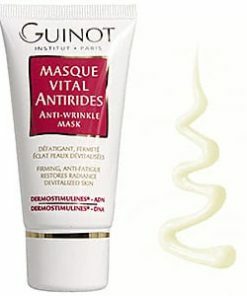 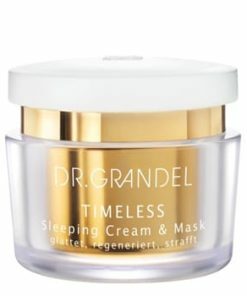 Let the mask sit for 15-20 minutes for best results. 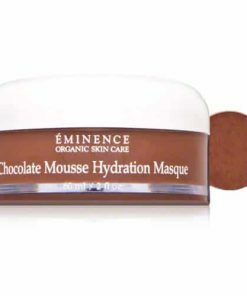 Take it off with a moist towel and complete the process with a serum and moisturizer. 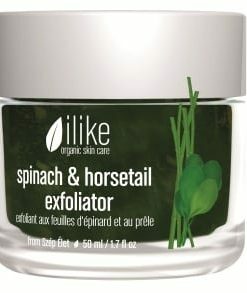 Use 1-2 times weekly and leave on overnight if you have a thickened keratin layer. 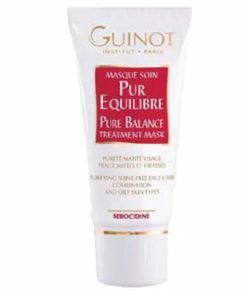 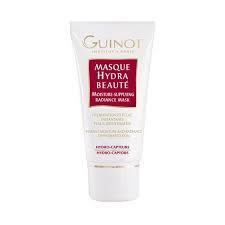 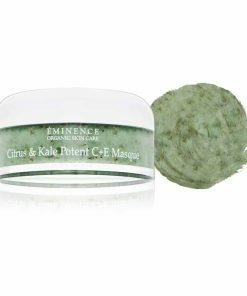 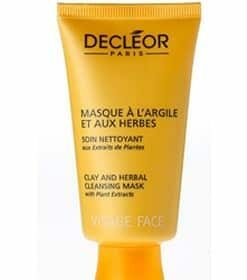 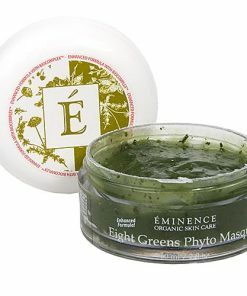 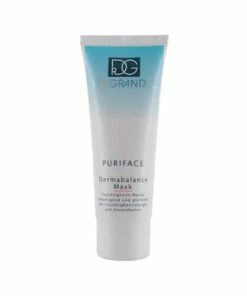 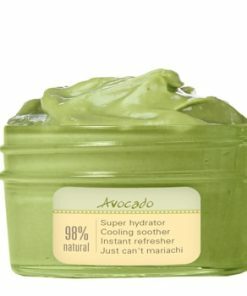 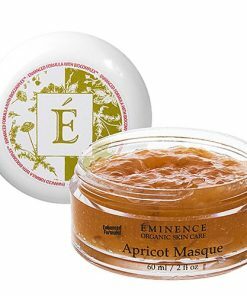 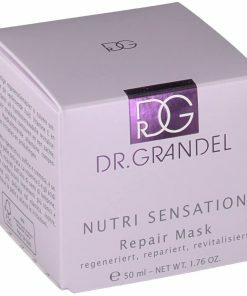 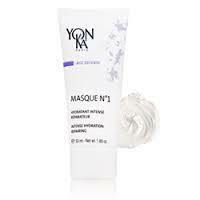 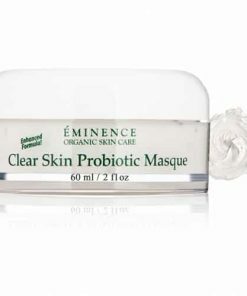 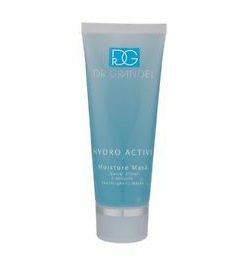 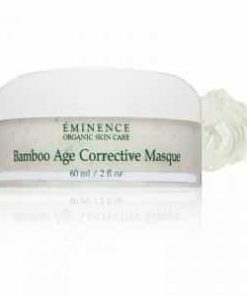 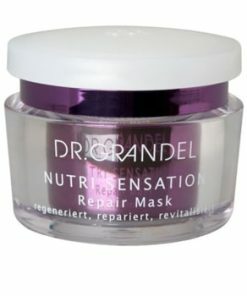 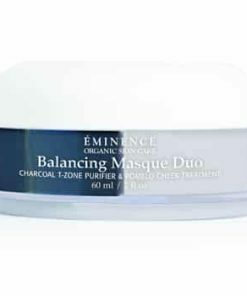 Exfoliating will boost the benefits of the mask. 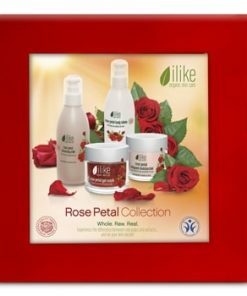 Red Rose Petals, Honey, Rose Oil, Vitamin B2 and C, Bioflavonoids, Minerals, Trace Elements.